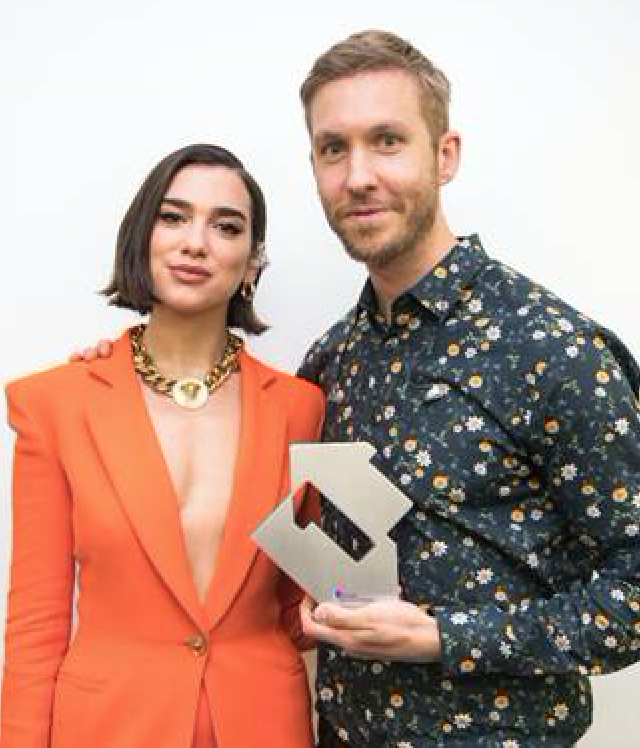 Calvin Harris and Dua Lipa have registered the largest weekly tally this year for a song, sending “One Kiss” (Columbia/Warner Bros.) to #1 on the Official Singles Chart. At Albums, The Greatest Showman soundtrack returns to #1. “One Kiss,” #3 last week, had 7.1m streams and 22,000 downloads to give it a total of more than 70k units. It is Harris’ ninth #1, making him the 11th act to register nine or more chart-toppers; it is Lipa’s second. Drake's “Nice For What” (YMCMB), the most-streamed song of the week with 7.9m plays, drops a slot to #2, while Lil Dicky f/Chris Brown's “Freaky Friday” (Commission/BMG) dips to #3. Zayn had the week's highest new entry as “Let Me” (RCA) landed at #20. Cardi B f/Bad Bunny & J Balvin’s “I Like It” (Atlantic) was the week’s biggest mover, rising 17 positions to #23. With The Greatest Showman returning to #1, Manic Street Preachers’ 13th album Resistance is Futile (Columbia) opens at #2. 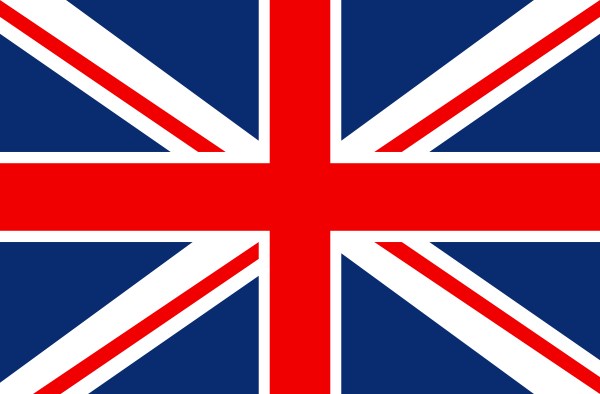 Manics fans are big on physical copies: Resistance is top-selling vinyl album this week and “International Blue” is the #1 vinyl single. The Damned was the next highest debut as their Evil Spirits (Spinefarm) came it at # 7, the punk band’s first-ever Top 10 album. George Ezra’s Staying at Tamara's (Columbia) remains at #3, last week’s chart-topper, Kylie Minogue's Golden (BMG), slips to #4, and Cardi B's Invasion of Privacy is up one to #5 on the strength of massive streaming numbers. Ahead of the release of the next Arctic Monkeys album, Tranquility Base Hotel & Casino (Domino), their catalog is racing up the chart: 2013’s AM is up 15 slots to #16 and Whatever People Say I am That's What I'm Not returns to the Top 40 at #27. Kendrick Lamar's DAMN. (TDE/Interscope) leaps to #37 following his Pulitzer Prize win.